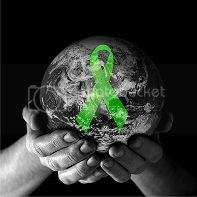 Worldwide Lyme Disease Awareness Protest | What is Lyme Disease? Several countries are putting together a worldwide protest for Lyme Disease Awareness. If you would like to find out more about it please click here. 16 Countries now involved in planning the Worldwide Lyme Disease Awareness Protest. Please stop by and like their facebook page to show your support!